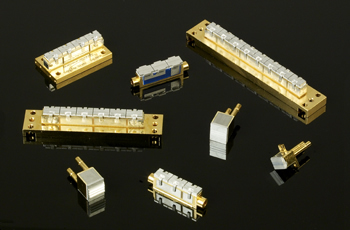 We offer you a full line of conductively cooled, water cooled or microchannel cooled laser diodes and stacks. Choose from our wide range of standard product offerings including our new Golden Bullet arrays for long pulse (>500 µs) applications. 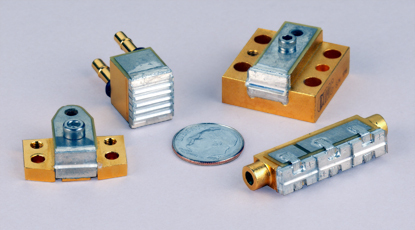 Copper based microchannel coolers have long proven themselves to be a highly effective means of cooling high power diode lasers. Unfortunately, the operating lifetime of these copper coolers has been limited by corrosion and erosion based wear out mechanisms of their integrated cooling water channels. DI water requirements have also added to overall system complexity and cost. While we continue to offer traditional copper based microchannel coolers to its existing customers, a transition is well underway to displace the copper based products with ICECUBED (IC3) technology - a ceramic material based, next generation thermal management platform for high power/brightness diode laser applications. Our new, patented, IC3 cooler eliminates all the of the drawbacks of its copper based predecessors. The use of proprietary ceramic materials instead of copper eliminates the requirement for de-ionized water plus the associated cost of expensive DI re-circulating water chiller system. It also offers dramatically increased operating lifetimes. High power laser diode stacks are used in applications such as DPSS laser pumping, welding, heat-treating and therapeutic medical systems. 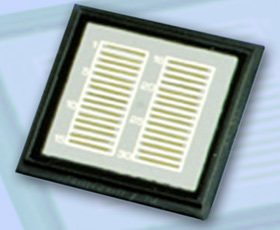 These Laser Diode Arrays are offered on a variety of heat sink package types that are conductively cooled. The arrays should be mounted to a heat sink with a recommended base plate temperature of 25° C. In addition to the types of packages listed here, we can customzie a package to meet your specific needs. 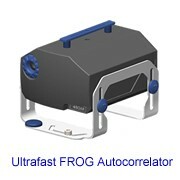 Many types of water-cooled packages are offered including linear arrays and diode stacks. In addition to the types of packages listed here, we can customize a package to meet your specific needs. 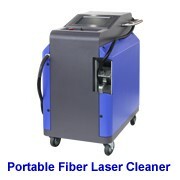 Remark: * ARR81C060 is the replacement diode for Lee Laser DPSS systems. ** MCS065C240 is the replacement diode for Rofin Sinar DPSS laser system. We offer a variety of lensing options to reduce divergence in the fast and/or slow axis. Please contact us with your specific requirements. 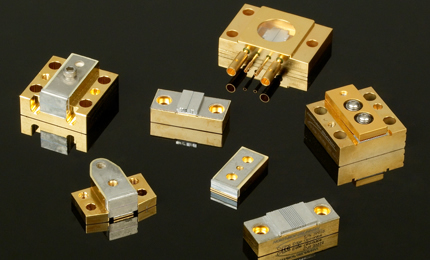 Golden BulletTM diode laser submodules (ASMs) feature proprietary expansion matched packaging materials and the use of hard solder - making them ideally suited for operation in demanding (>500 microsecond long) pulsed and/or high duty cycle laser applications. 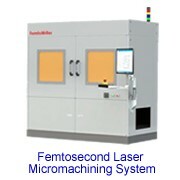 Golden Bullet packages show no sign of solder migration onto the diode laser facets, which is a typical failure mechanism for traditional indium based high power diode laser package designs in demanding applications. Golden Bullet ASMs are offered on more than 150 standard diode heat sink designs and feature long life diode bars with power ratings up to 200 Watts. These standard designs include our A, AA, CS, and G packages. 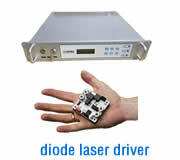 Silver BulletTM diode laser submodules (ASMs) are offered with optional soldering kits. 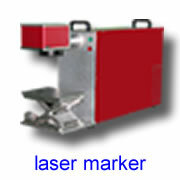 We can also attach Silver Bullets to customer-supplied heat exchangers to make completely packaged laser diode arrays. Extreme care should be taken when handling these components. We recommend that they be only used by customers who are experienced in the handling and packaging of laser diode bars. 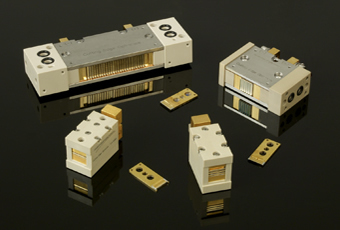 Unmounted laser diode bars are available at a variety of wavelengths in CW or QCW versions. Extreme care should be taken when handling these components. We recommend that they be only used by customers who are experienced in the handling and packaging of laser diode bars.